Sunshine Dental, PLLC is a professional dental practice with it’s top “PRIORITY“ being patient relations and quality service. Dental bonding will restore the appearance of the tooth after damaging or chipping it. Instead of having to go through an intensive procedure, see if dental bonding is a viable solution for you. A basic dental checkup can be the determining factor in preventing gum disease, infection, and other oral health issues. Schedule a dental checkup today for a better smile and a healthier future. While one can brush and floss on a regular basis, there are still areas of the mouth that collect plaque. 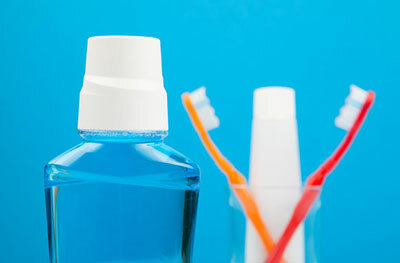 A dental cleaning can cleanse the entire mouth and ensure that a patient is in pristine oral health. Dental implants are not only capable of repairing a smile but are also fully-functional and can blend in with the other natural teeth. 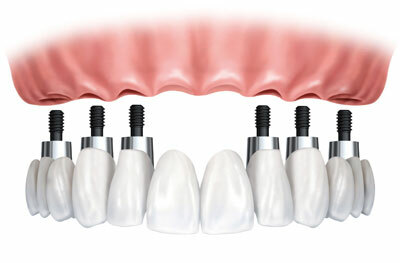 Most people will be unable to tell that an individual has dental implants unless someone tells them so. People who are missing teeth do not have to struggle with gaps in their smile any longer. 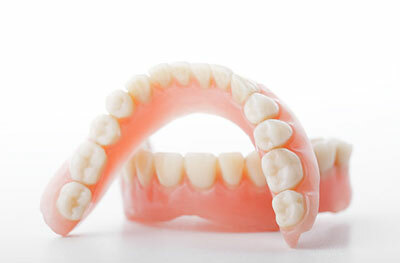 We can customize dentures to the patient’s mouth and ensure a comfortable fit for a perfect smile. 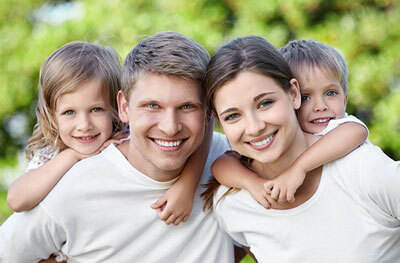 A family dentist is a perfect place to bring your children in for dental care. No longer will you have to make separate trips to different locations, since you can schedule back to back appointments for the entire family. Invisalign is a nearly clear form of treatment for patients who wish to straighten teeth in a discreet fashion. 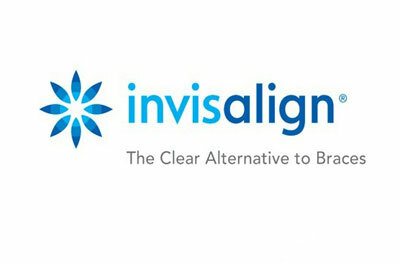 Invisalign involves a series of clear aligners that are removable for eating, brushing teeth and taking pictures. 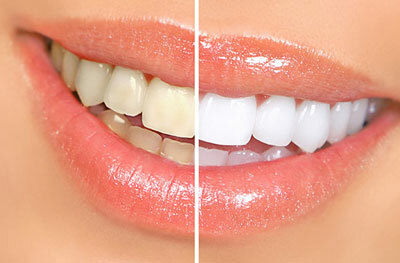 Are you looking to brighten your smile a few shades or do you have stains that will not go away with regular brushing? Then schedule an appointment with us and request teeth whitening to help you achieve the perfect smile. We offer quality and affordable dentistry services at Sunshine Dental, PLLC in Washington, D.C. Our staff of professional dentists have extensive experience in cosmetic dentistry as well as general dentistry. 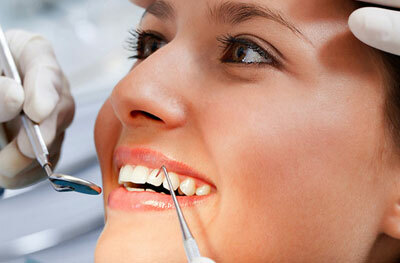 We specialize in providing cosmetic dentist services throughout the greater Washington, D.C. area. Whether you need cleaning, fluoride treatment, braces or implants we are the best choice for your dentist needs. We have a variety of braces options available and are located on Connecticut Ave in the heart of our Nation's Capital. Sareeta Gupta, D.D.S. is a professional cosmetic dentist in the industry and is available by appointment on Saturdays to provide services in crowns, fillings, braces and teeth whitening. 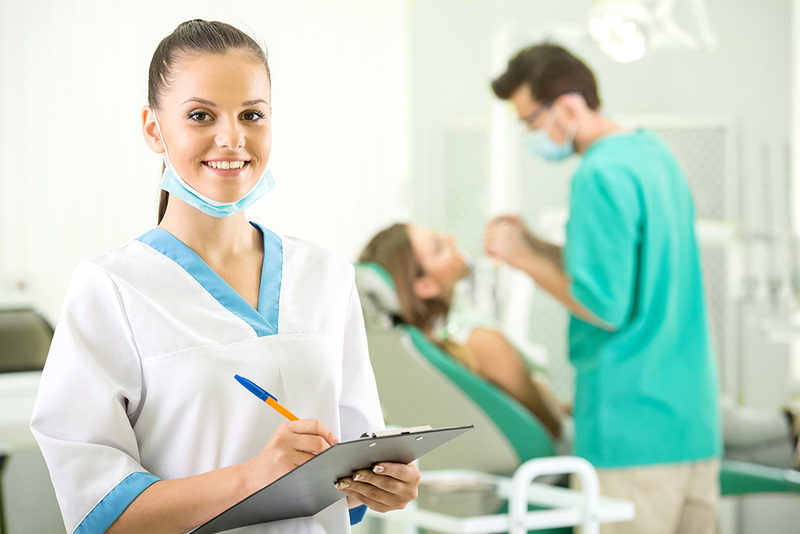 We understand it is sometimes difficult to take a day off work to get your oral hygene cleanings done at their scheduled intervals so we are willing to help you keep that perfect smile despite your busy work week. At this time Sunshine Dental, PLLC patients are satisfied and they recommend Sunshine Dental, PLLC to their family and friends regularly. “ The PATIENT COMES FIRST “ at Sunshine Dental, PLLC. The business is warm, friendly and professional.